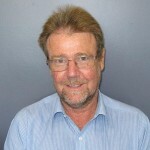 Roger is a general practitioner for those over 25, with a particular interest in chronic disease management. Roger has been at our practice for over 16 years and has many patients who have been seeing him for this length of time. 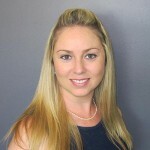 Dani practises whole family medicine with a special interest in acupuncture, preventative medicine and skin cancers. 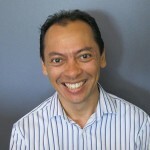 He has also been a part of the team for over 10 years, and has many loyal patients. Dani is our resident musician and enjoys playing in bands as well as an orchestra. Delia enjoys all aspects of family medicine with special interests in Paediatrics, Women’s Health including Antenatal Care, Travel and Preventative Medicine. She also has a special interest in female adolescent health. Delia joined us from Melbourne in 2010. 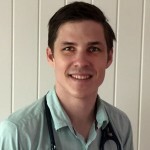 Dr Tom Langford-Ely practises all aspects of general medicine and enjoys building a good doctor-patient relationship. Tom is particularly interested in children’s health, preventative medicine, skin cancer checks and chronic disease management. Dr Beverley Ryman has been practising medicine since 1992. She enjoys all aspects of family medicine with special interests in women’s health including antenatal care, chronic disease management,preventative medicine and mental health. Dr Bev also takes special interest in the over 65s and in skin conditions.